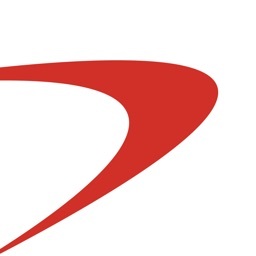 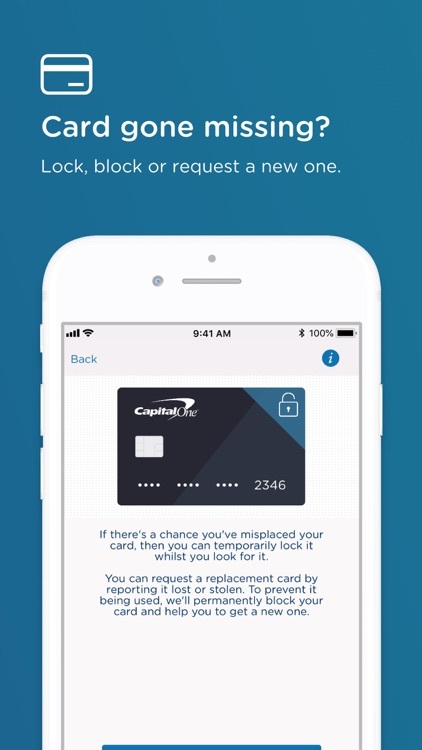 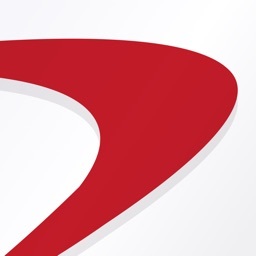 Capital One UK by Capital One (Europe) plc. 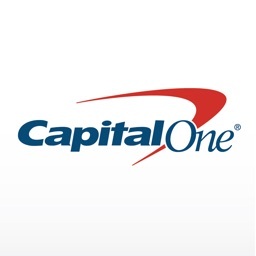 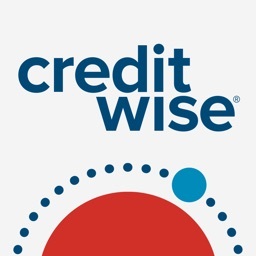 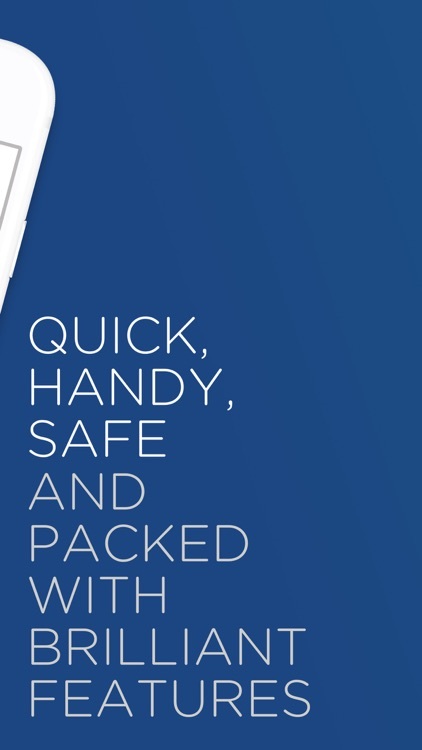 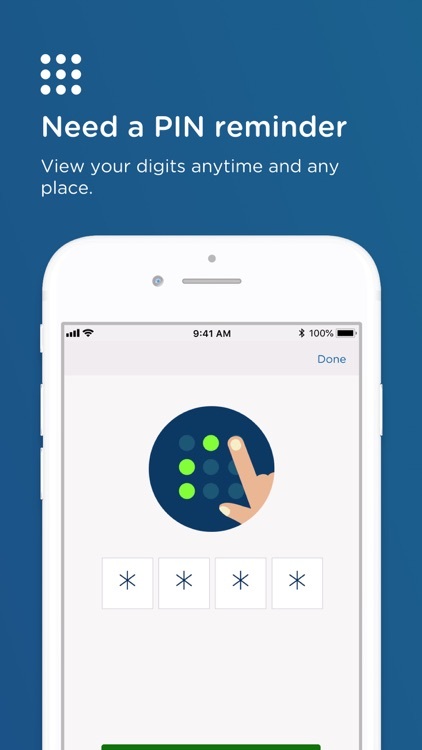 by Capital One (Europe) plc. 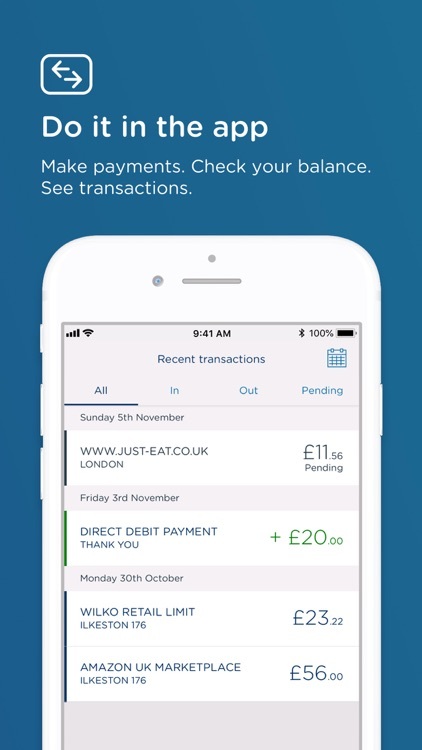 To get started, you’ll need to register on the app using your Capital One credit card details, postcode and date of birth. 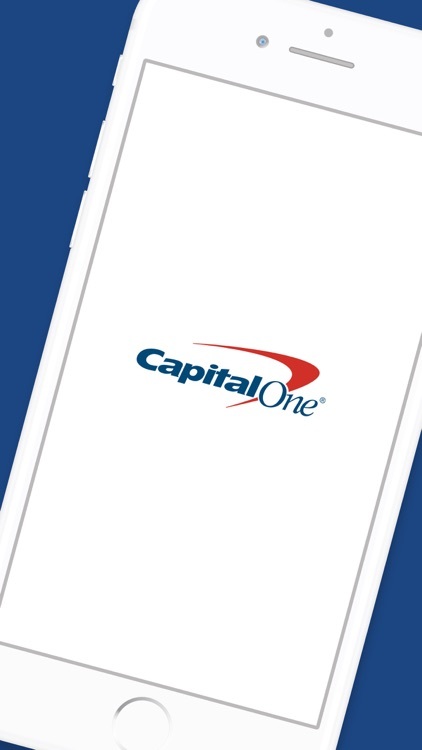 For security, we’ll send you a one time activation code by text message to the mobile phone number registered on your Capital One account. 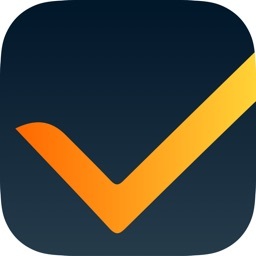 You’ll need to enter this as part of the registration process. 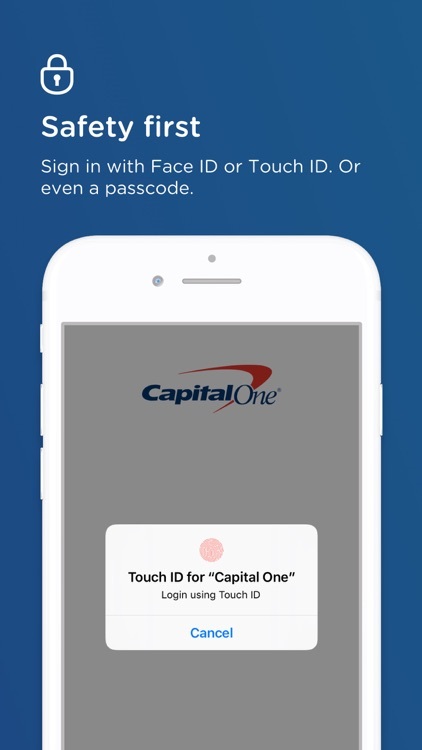 You can register your mobile number, as well as manage your account online at www.capitalone.co.uk where you can also set up a Direct Debit, SMS and email alerts, and more.